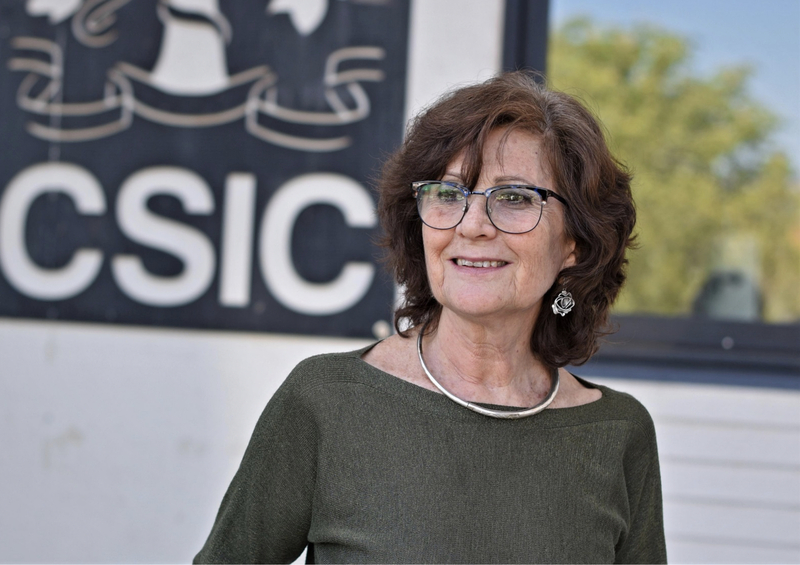 The Phoenix Award Committee is pleased to announce Prof. Alicia Durán as the 49th recipient of the Phoenix Award and ‘Glass Person of the Year 2019’. Professor Duran graduated in Physics at the Universidad Nacional de Córdoba, Argentina, in 1974 and obtained the PhD in Physics at the Universidad Autónoma de Madrid in 1984. In 1988 was awarded with the Gottardi Prize of ICG for young glass researchers. Alicia Durán is Research Professor at CSIC, the Spanish Research Council. She has developed her entire professional career at the Institute of Ceramics and Glass (CSIC), leading the GlaSS research group at the Department of Glass. She has also been Secretary of the Glass Section of the Spanish Ceramic and Glass Society for more than 25 years. The Phoenix Award Committee has selected Professor Duran to receive this year’s prestigious Phoenix Award in recognition of her extensive work in the furtherance of glass, glass-ceramics and sol-gel materials research, from basic research to applications in the industrial glass sector and other final users of glassy materials. Topics related to energy and environment research are the aim of most projects developed by Professor Duran in the group GlaSS, recognised as Excellence group of CSIC. Different materials and components for fuel cells and Li-batteries, transparent nano glass-ceramics for photonic applications or glass and glass-ceramic sealing for SOFC, come together with protective and environmentally-friendly anti-corrosive coatings, meso-structure films with photocatalytic activity and multifunctional sol-gel coatings. She has maintained a continuous collaboration with Spanish and international glass industry, in relevant topics; from enhancing energy saving in furnaces, to environmental issues and emission control or recycling systems, to certification of food safety of glass containers. International cooperation and teaching have been always among her essential objectives, receiving the Raíces (Roots) Award to International Cooperation in Argentina in 2014. From September 2018 she is the President of the International Commission on Glass, an international society of national scientific and technical organisations, with particular interests in glass science and technology. The aim of ICG is to promote and stimulate understanding and co-operation between glass experts in the fields of science and technology, as well as art, history and education. A particular goal of her Presidency is centered in the promotion of women throughout the whole field of glass.